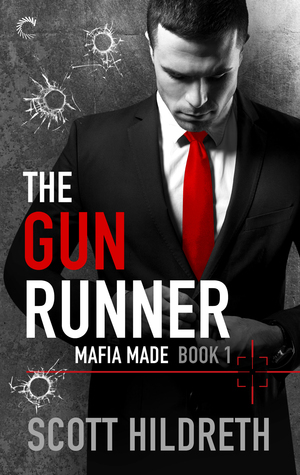 The Gun Runner Hot Prize Pack Giveaway! 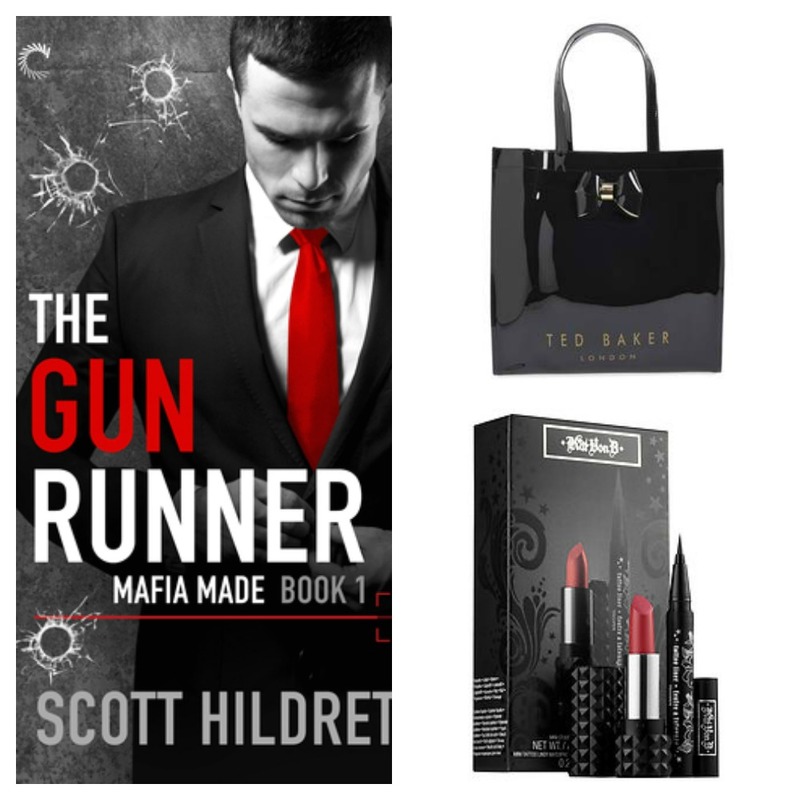 Imperfect Women is excited to be hosting this Gun Runner Hot Prize Pack Giveaway to celebrate the launch of author Scott Hildreth’s latest novel, The Gun Runner (Mafia Made #1). About: The first book in a seductive new series from #1 Amazon bestselling author Scott Hildreth. The forbidden love between an ex-marine gone bad and a Mafia princess can only lead to disaster! Scott Hildreth is a hybrid author who has published more than two-dozen romance and erotica novels. He has spent his entire life pushing boundaries, and his writing is no exception. Addicted to riding his Harley-Davidson, tattoos, and coffee, he can generally be found in a tattoo shop, on his Harley, or in a local coffee house when not writing. He lives in Kansas with his wife and six children. 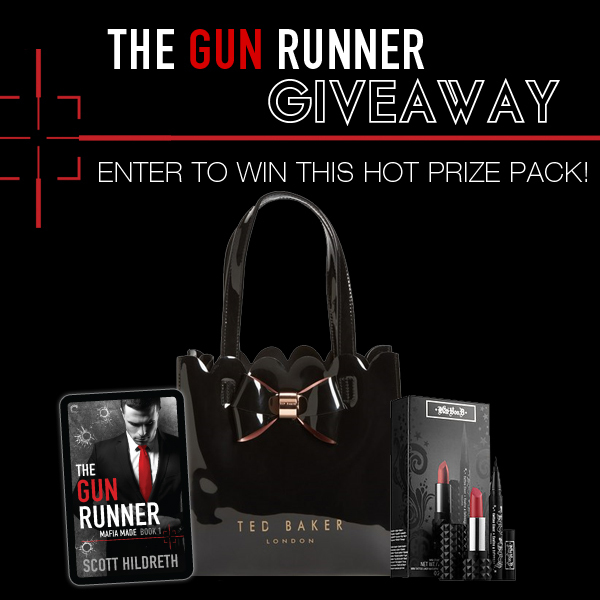 Enter to win a Ted Baker Bow Tote Bag, Kat Von D Sephora Set, and a Free Copy of The Gun Runner! Winner Eligibility: Open to residents in the US and Canada (excluding Quebec). Enter in the rafflecopter below. Good luck! Disclosure: Imperfect Women and the participating bloggers were not compensated for this post. We are not associated with any of the companies named above. No purchase is necessary to enter. The odds of winning are based on the number of entries received. 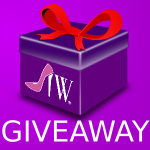 Harlequin is responsible for prize fulfillment and product shipment to winner(s) of this giveaway. This event is in no way administered, sponsored, or endorsed by, or associated with, Facebook and/or Twitter, Google, Pinterest. This disclosure is done in accordance with the Federal Trade Commission 10 CFR, Part 255 Guides Concerning the Use of Endorsements. Entrants must only enter with either one email address, IP address and/or Facebook account, anyone found violating these rules will be disqualified. It is at the sole discretion of the admin of the giveaway if the winner has met the rules or not. Open to US & Canada (excluding Quebec) only and must be 18 or older to enter. Where to Find Romance in the Continental U.S.
As a child, The Black Beauty series was my favorite and fueled my love for horses. I absolutely can not wait for this book!!! To Kill a Mockingbird. I love that book. That was the book that got me hooked. I just read an ARC for a book called 27 Truths by MJ Fields and it is a heart wrenching book that made me remember that tomorrow is not promised and to start living my life again like it’s the last day. Marie Force’s Gansett Island Series. They helped me open up and be a stronger person and feel better about myself. The bookk that changed my life forever was La Casa De Los Espiritus by Isabel Allende. It helped me recover my mremories when I have none. The book that inspired me is Giving up is not an option. The books was amazing,it showed through life trials and tribulations there’s always an rainbow or something magnificent about to happen. I have read To Kill a Mockingbird a few times, I love it for so many reason but most of all, it’s characters could be real and in today world! A woman of substance. Shows how you can come frome nothing and fight to make it.